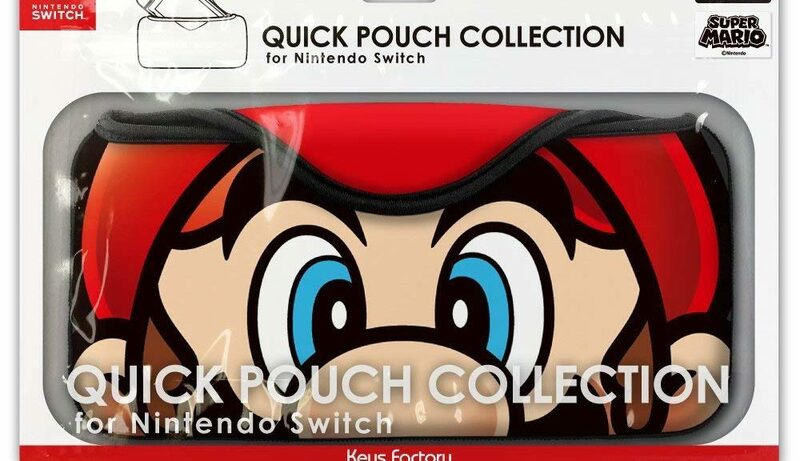 Accessory maker Keys Factory has introduced four new products in the Quick Pouch Collection for Nintendo Switch. 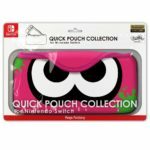 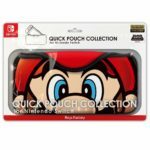 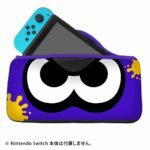 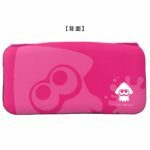 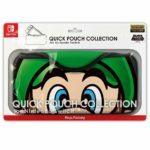 Quick Pouch Collection products are pouches that allow players to store their Nintendo Switch Console wherever they go. 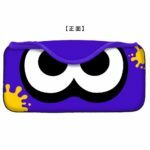 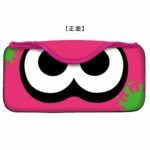 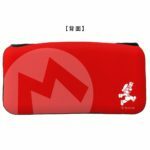 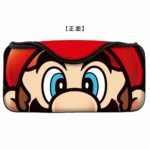 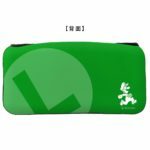 These pouches are made of high quality elastic material and protect the Switch from damage. 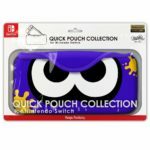 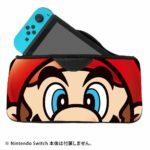 All four pouches listed below are now available on Amazon Japan (ships worldwide, purchase links below) and are set to launch on September 30, 2018. 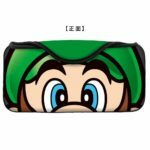 Which pouch will you get? Let us know below! 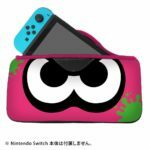 Here’s The Box Art For Waku Waku Sweets: Can You Make Delicious Sweets?